How Katherine lost fat, gained muscle and improved her cardiovascular fitness? 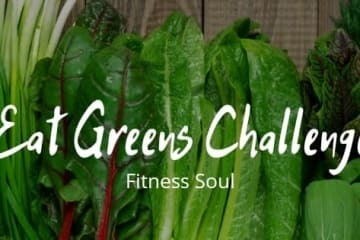 My Fitness Soul journey began in October 2016, eight months after the birth of my second child. My friend and I had discussed our desire to get fit, lose weight and regain our pre-baby bodies, but we were big on talk but short on action. Then one day I was sent a link to the Fitmamas classes. 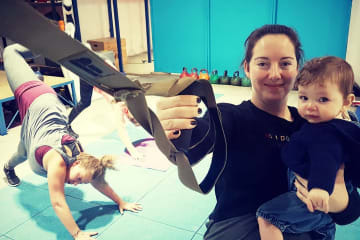 One of the perceived barriers to getting fit was having the kids with me 24/7 and the Fitmamas classes solved that issue instantly! At first, I was worried about how the kids would get on, but they settled into it quickly and began to look forward to the classes. 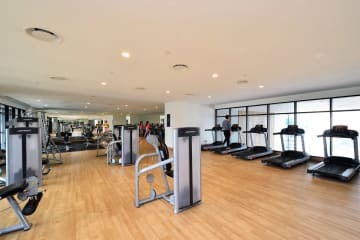 I particularly enjoyed the community feel and friendly atmosphere at Fitness Soul, and I found myself wanting more. 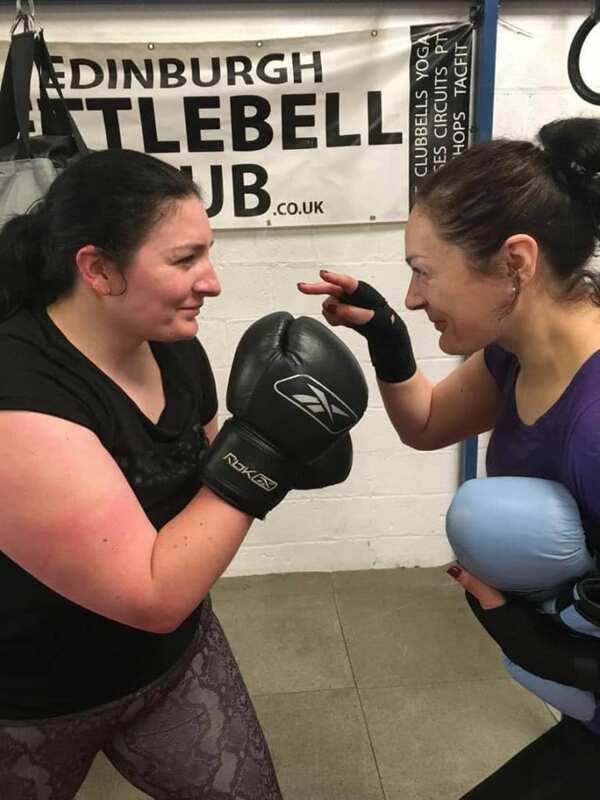 I joined the early morning fit club, three times a week then went on to tacfit, combat conditioning, kettlebells, Konga and HIIT, and even went along for the weekend away. I found each class challenging but rewarding with each instructor offering something different in style and content but all equally valuable. The instructors had belief in my abilities (even when I didn’t!) and it spurred me on to achieve more than I realised I could. As a result, my body started to change- I lost fat, gained muscle and my cardiovascular fitness improved. People started commenting on how good I was looking. I felt stronger and more confident. I still have plenty of work to do, but I have confidence that with the ever constant help and encouragement of the instructors and fellow members, I will get there.